John was born on 22nd January 1896 and lived at The Holt, Rainhill with his widowed mother Sarah and sisters Sarah, Grace and Ruth and brothers William and James. His occupation in 1911 was that of an engineer fitter's apprentice in a wire works. He joined the RAF but only seems to have served from 12th June 1918 to 5th February 1919. 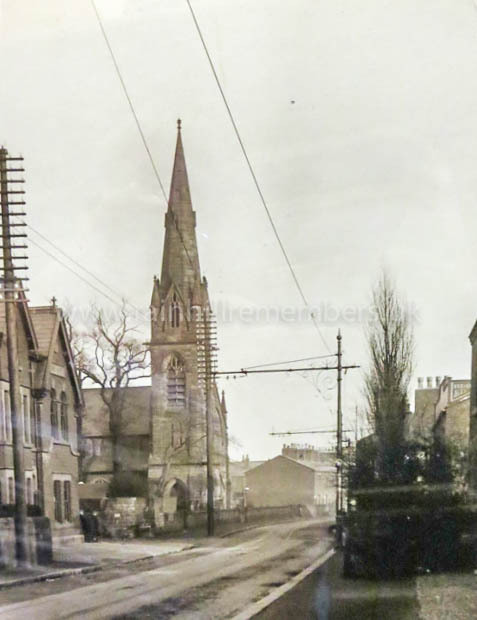 In the early 20th century, The Holt was little more than a collection of cottages gathered around the Congregational Church, up Holt Lane and along Warrington Road. The main occupation was watch part making and tool making.